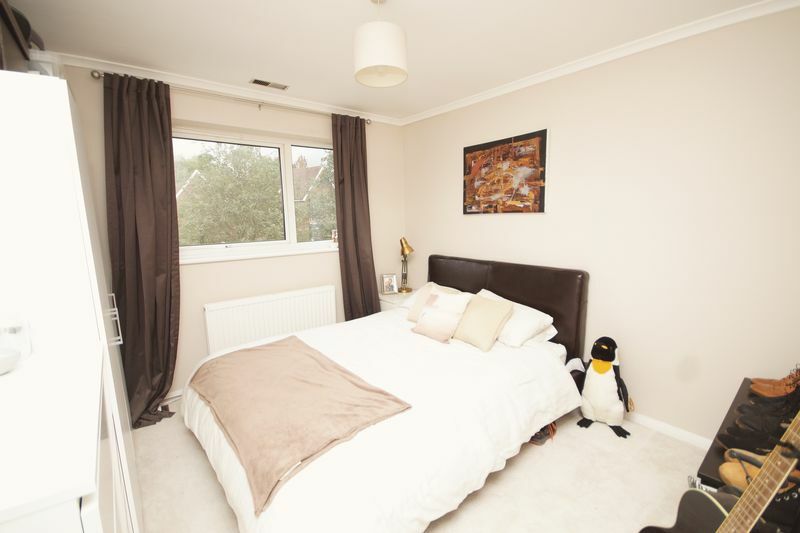 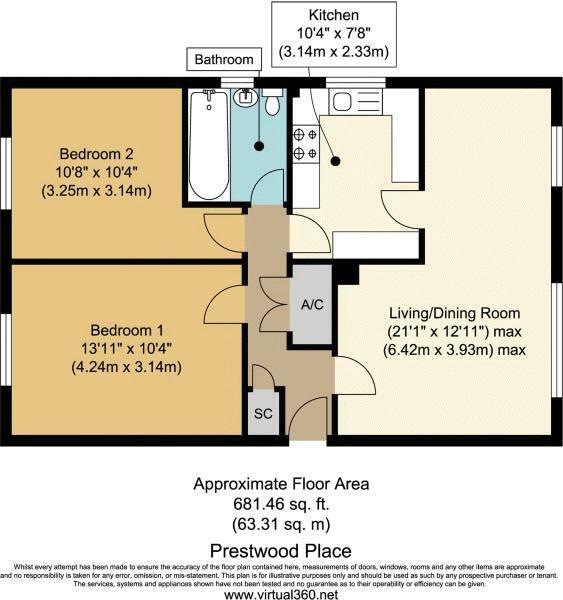 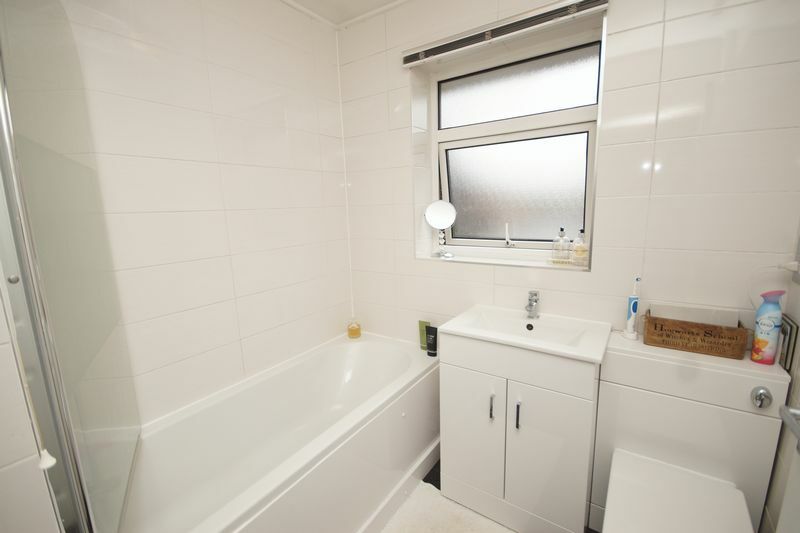 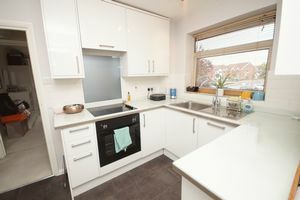 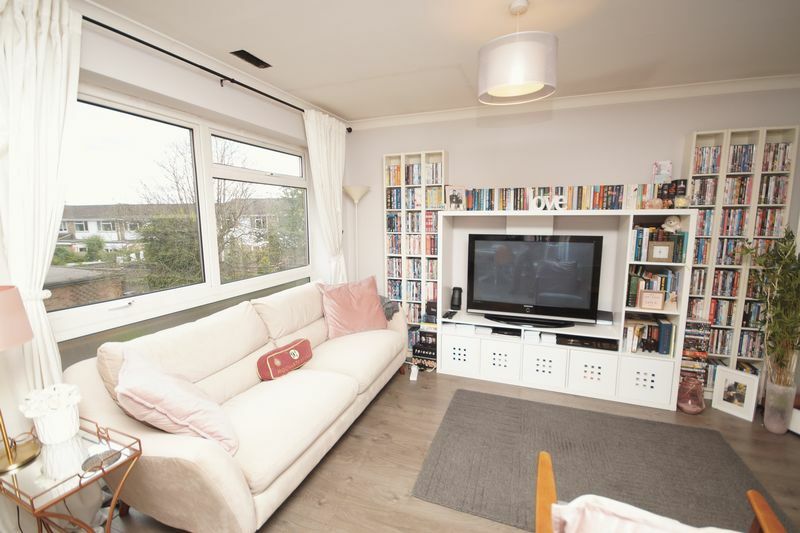 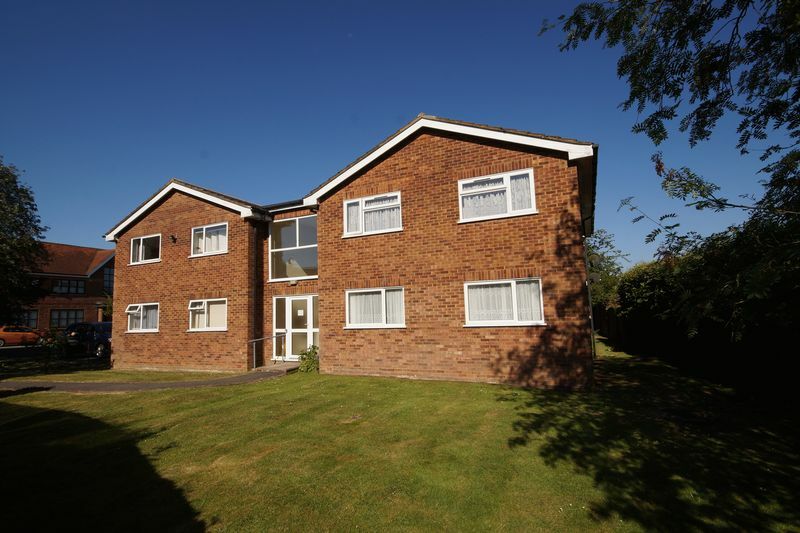 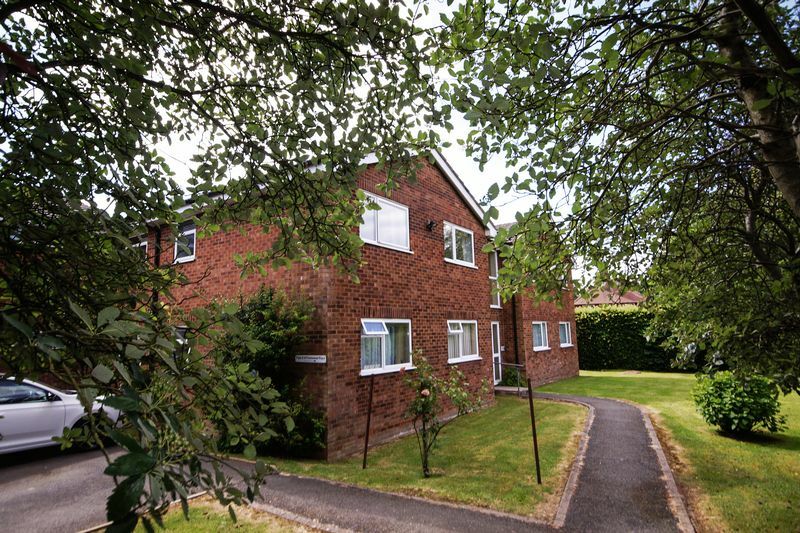 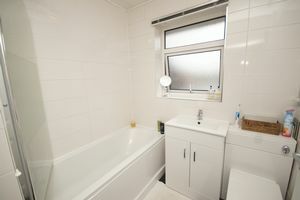 A first floor apartment which benefits from refitted shower room and Kitchen. 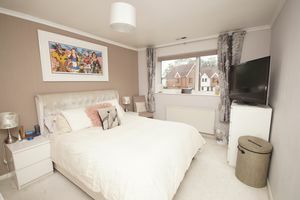 The apartment has gas-fired central heating and double glazing throughout and offers spacious living accommodation with two double bedrooms and a kitchen fitted with integrated appliances. 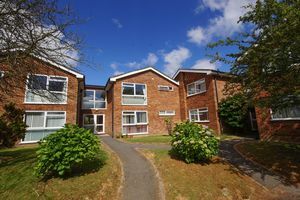 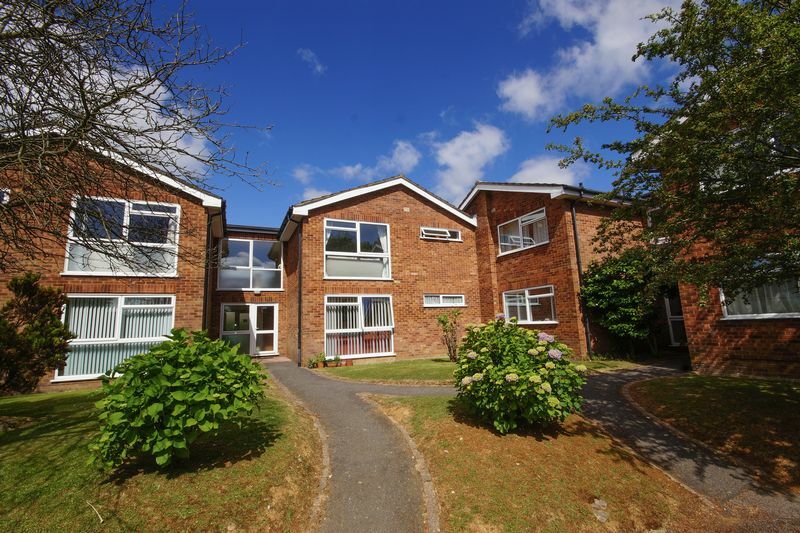 The flats are centrally located adjacent to the village shops and on the High Wycombe/Great Missenden bus route. There is parking available in the grounds and there is garage in the block to the rear.